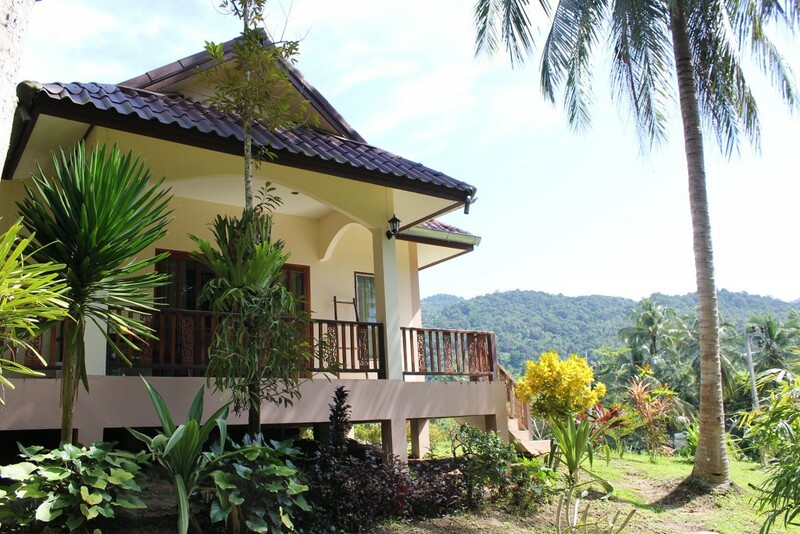 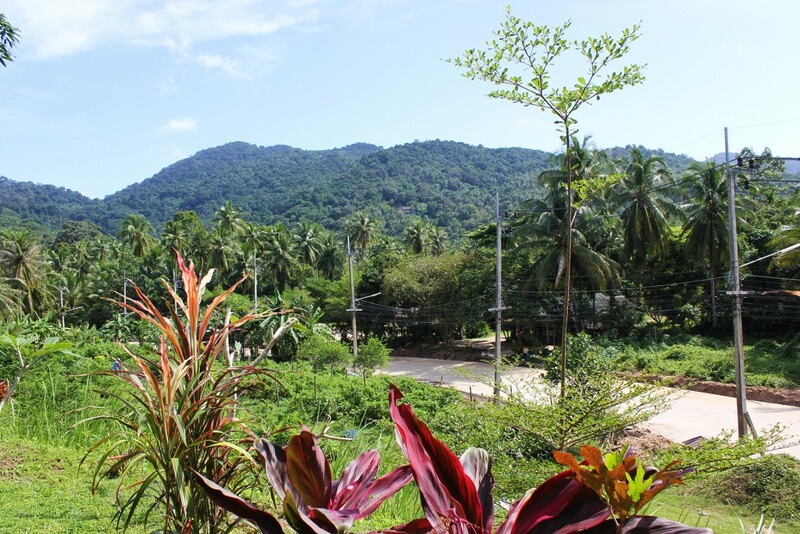 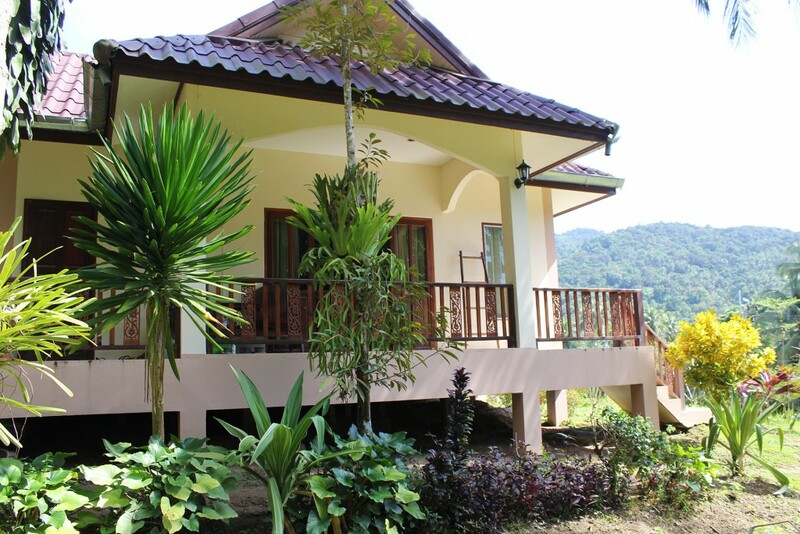 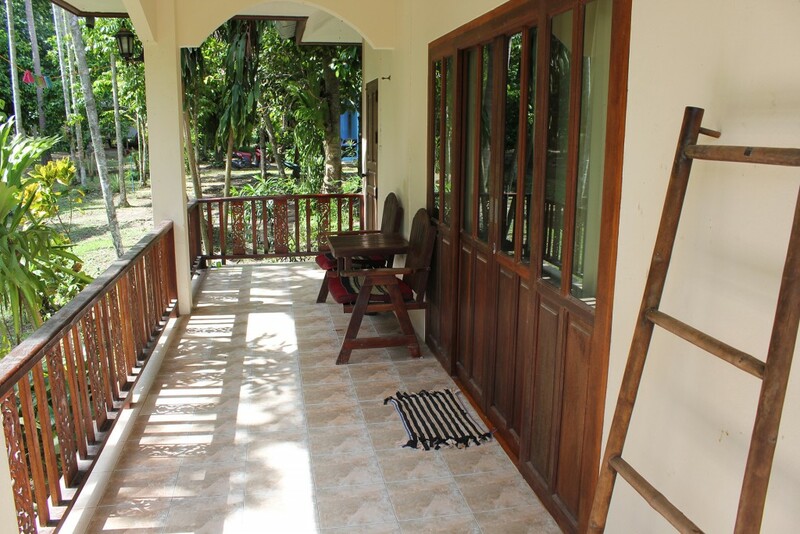 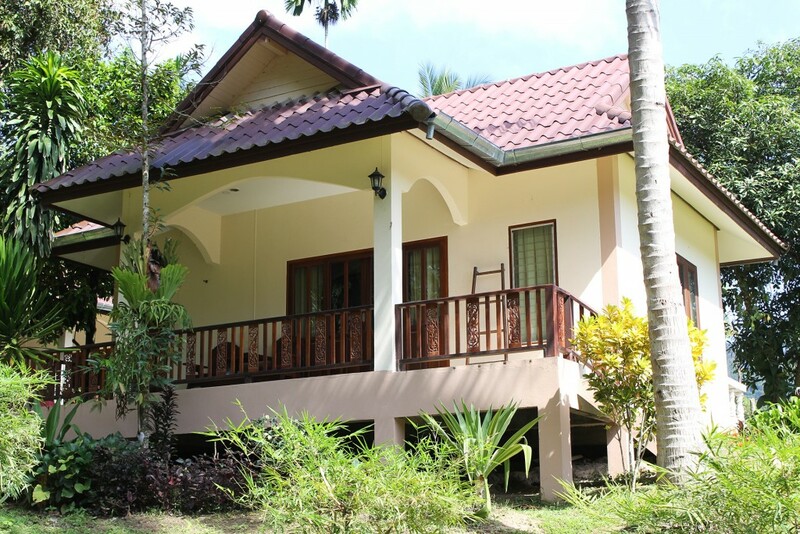 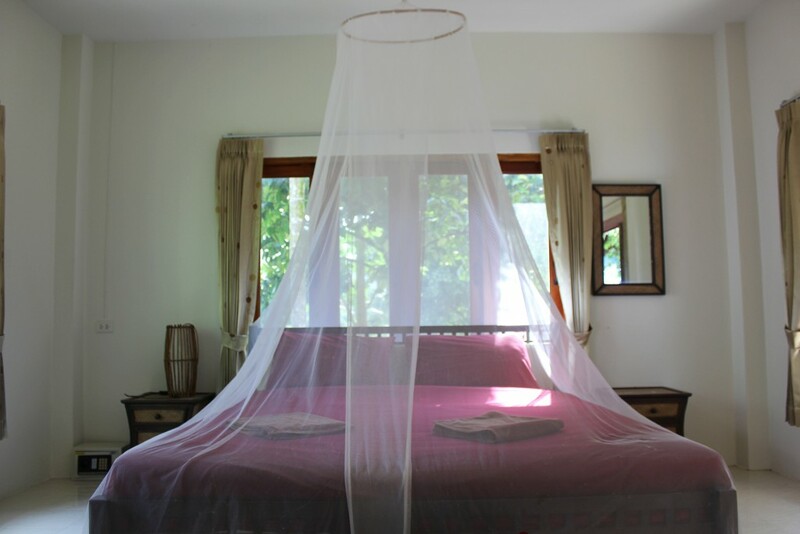 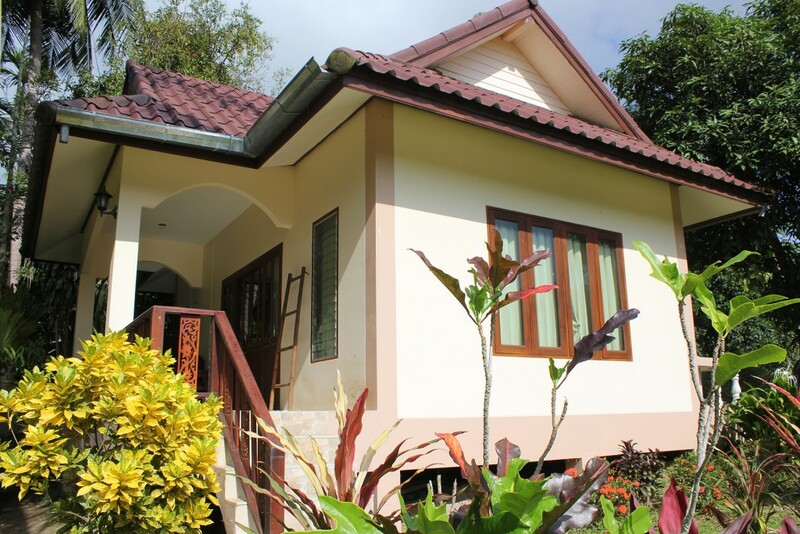 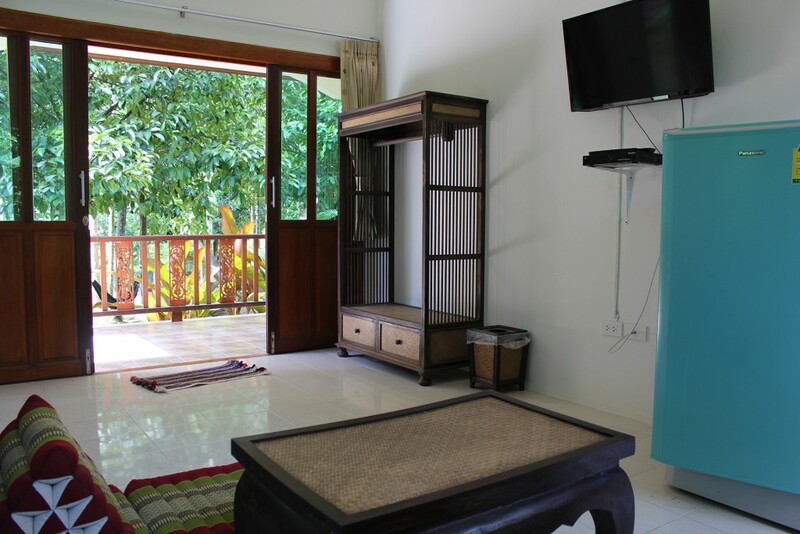 These private bungalows are located in Ban Tai with a beautiful jungle view. 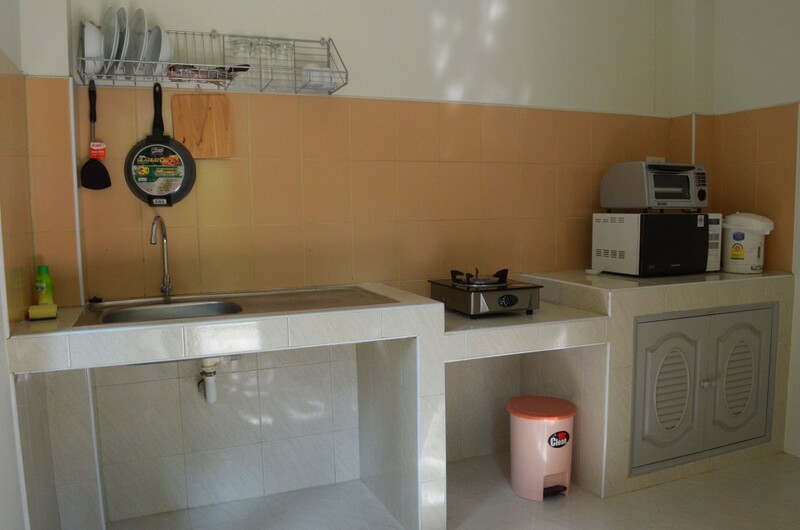 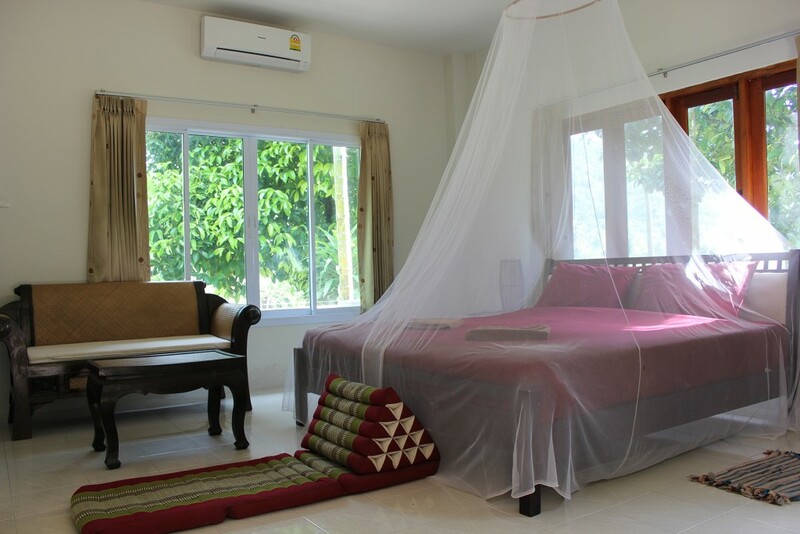 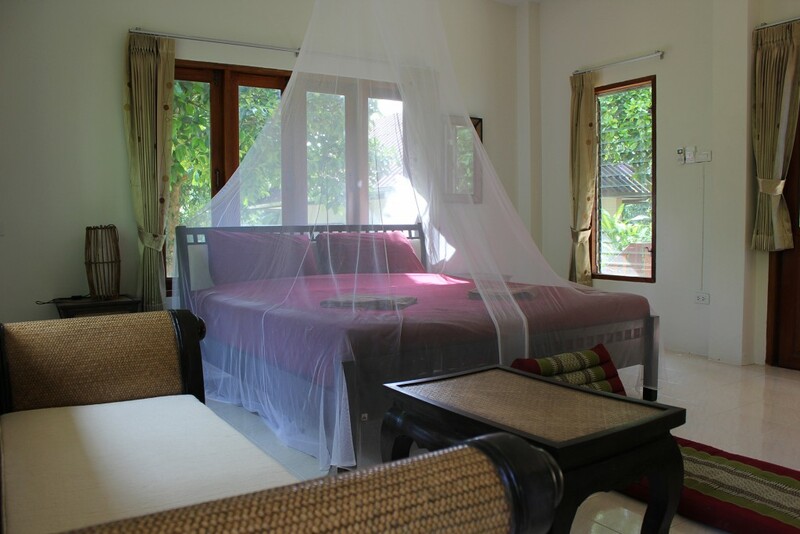 They include Wi-Fi internet, LED TV with Android Box, king size bed, electronic safe, full kitchen and hot shower. 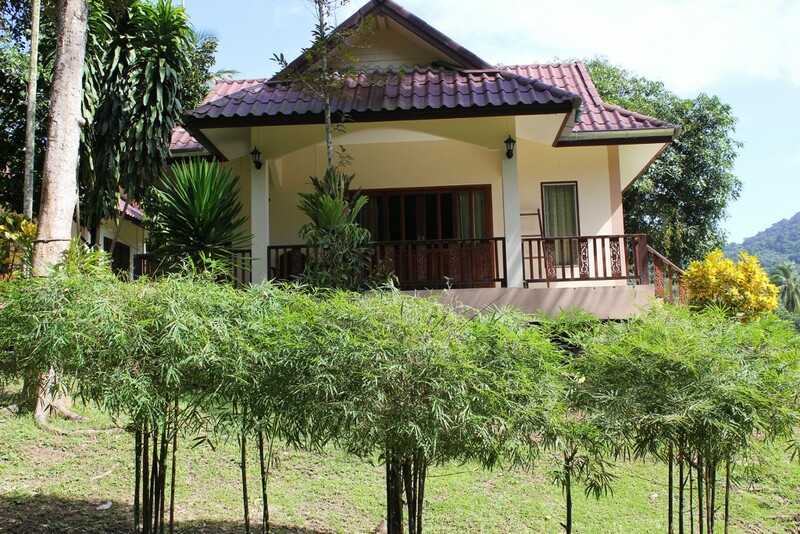 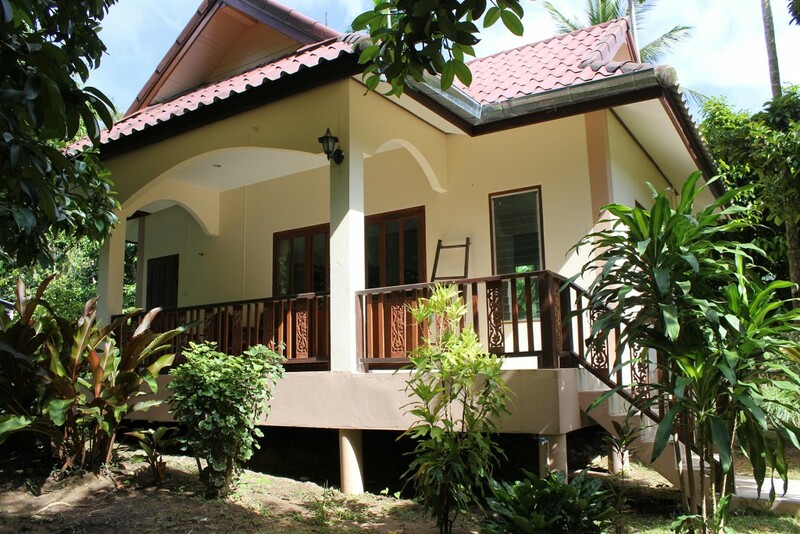 Bungalows are located approximately 6 km from the gym so a motorbike will be needed to get to the gym.